We confess. We’re trying to lure you into Montana’s Yellowstone Country. Whether you prefer winter or summer, the Montana experiences around Yellowstone National Park are endless. Take a scenic drive, jump into some fresh powder or cast a line into one of our blue-ribbon trout streams— you’ll find exquisite photo opportunities at every turn. End your day in one of our quaint towns and you’ll be pleasantly surprised at the culture and food. 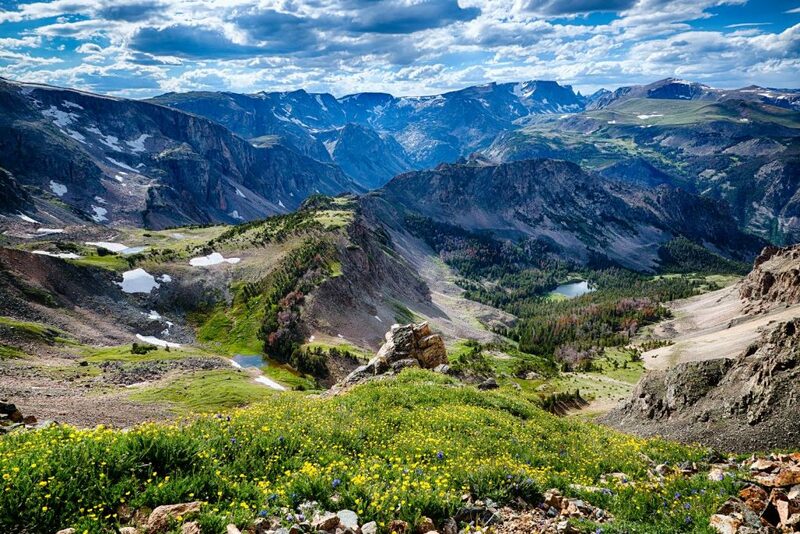 Beartooth Highway is a National Scenic Byway, once called “The most beautiful drive in America,” by the late CBS correspondent Charles Kuralt. At 10,947 feet above sea level, the views are magnificent and seemingly endless. You’ll find photo opportunities anywhere along the way, but be sure to pull off at the visitors stop and again when you reach the top of the pass. 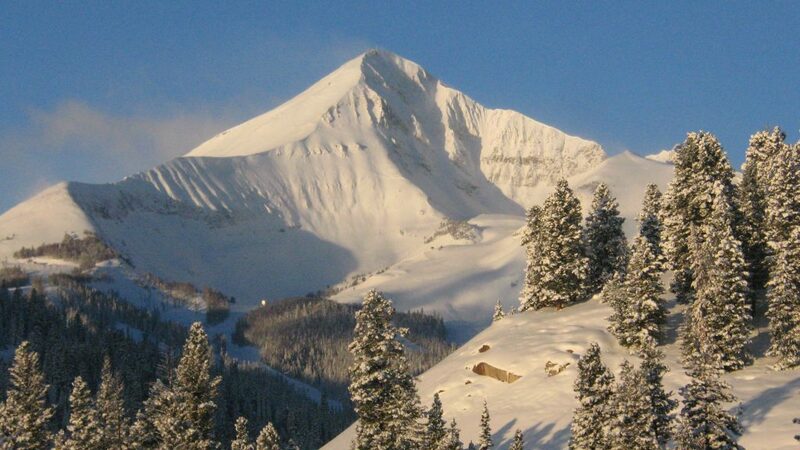 Towering above Big Sky Resort, Lone Mountain is the crown jewel of skiing in Montana. At 11,166 feet with 5,800 skiable acres, you’ll find terrain for all levels. Take the tram to the top and snap your shot with miles of mountains in the background. While you’re there, take the time to grab lunch or a libation at Everett’s 8800. Paradise Valley is true to it’s name. Particularly in the fall, the drive from Livingston, MT to Yellowstone National Park boasts a magnificent show of color. Meandering along the Yellowstone River, you’ll find blue-ribbon trout fishing, historic hot springs and remarkable dining. Stop for photos anywhere along the river where you’ll see high snowy peaks towering over the colorful backdrop of leaves. 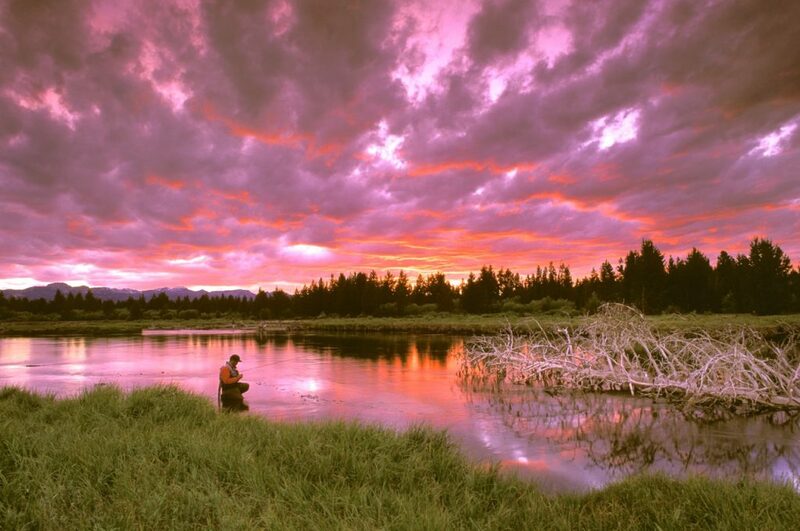 West Yellowstone, MT is the closest and most popular entrance to Yellowstone National Park. In the summer you’ll find blue-ribbon trout fishing both inside and outside of the park. Winter is just as popular with miles of snowmobiling, Nordic trails and a whole new perspective on geysers and geothermal features. You’ll find picturesque settings everywhere, but our favorites occur along any of the six rivers surrounding the town.